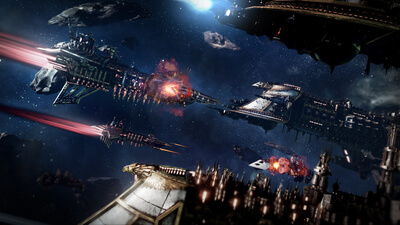 Additionally an extensive multiplayer mode with persistent fleets where up to 4 players can battle simultaneously, Battlefleet Gothic: Armada also features a big story campaign, taking place during the 12th Black Crusade and putting players in the middle of the Gothic War that raged between the Imperium and Abaddon the Despoiler. 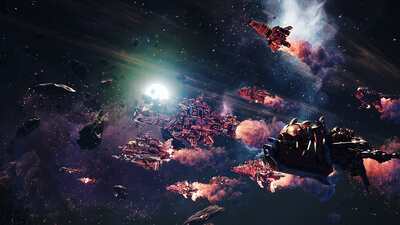 Players will be at the centre of every fight, commanding fleets of gigantic ships as the Chaos unleash a sequential chain of surprise attacks on Imperium worlds – the start of 20 years of warring in the sector. 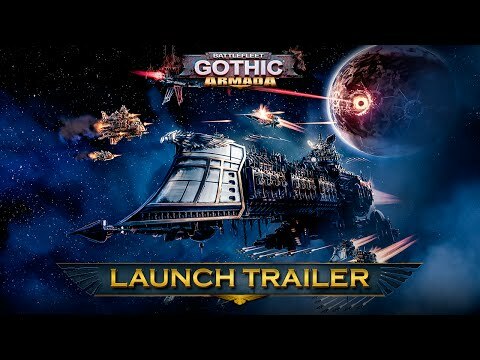 There are a lot of good ideas in Battlefleet Gothic: Armada, and it certainly looks like a great tactical space combat game. 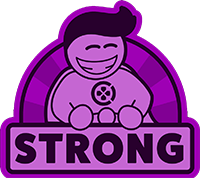 But it struggles to build that into a coherent whole, making it tough to recommend unless you’re willing to utterly dedicate yourself to fully comprehending the inaccessible systems of its combat. 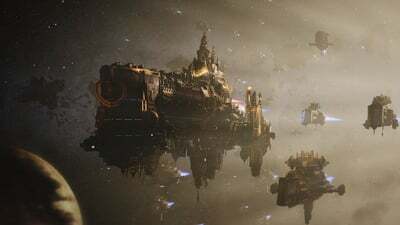 A tubthumping tribute to the 40K universe, with perfectly grim design. Multiplayer definitely needs work on its balance though. Despite some minor frustrations Battlefleet: Gothic Armada is a fun RTS that isn’t too unwelcoming to people new to the genre. More than anything, it’s left me with a wide grin and itchy fingers, and as soon as I’m done here I’ll be jumping right back into the game. The free update is live now.